Visit us in France (Paris) from Sunday 26.8. – Friday 31.08.2018, we with our partners are exhibiting at international leading event for the power systems – Our stand number is 160 (C&G d.o.o. 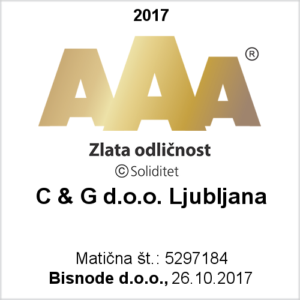 Ljubljana). 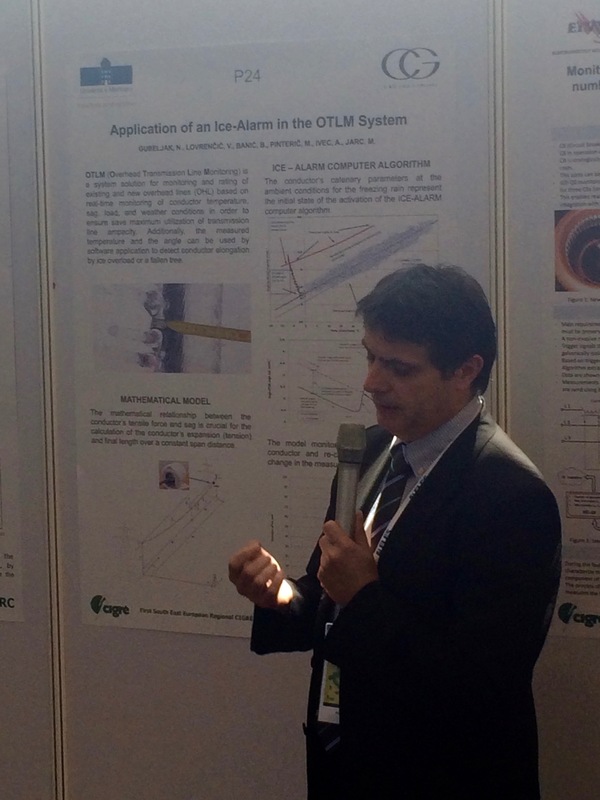 Visit us in France (Paris) from Monday 22.8. – Friday 26.08.2016, we are exhibiting at international leading event for the power systems – Our stand number is 257 (C&G d.o.o. Ljubljana) . 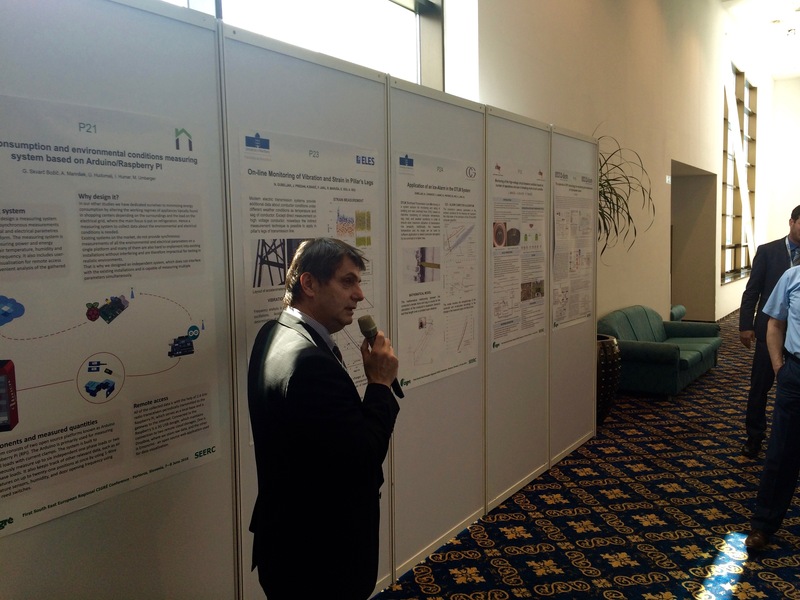 We are pleased to inform you that we will participate in First CIGRE-SEERC (http://www.cigre-seerc.org/) and present our two paper during the Poster session. C&G d.o.o. 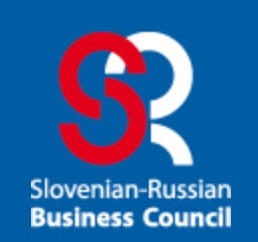 Ljubljana participated at the Slovenian – Russian high-tech conference.